After a long gap, there is more sellers of face veneer than buyers. 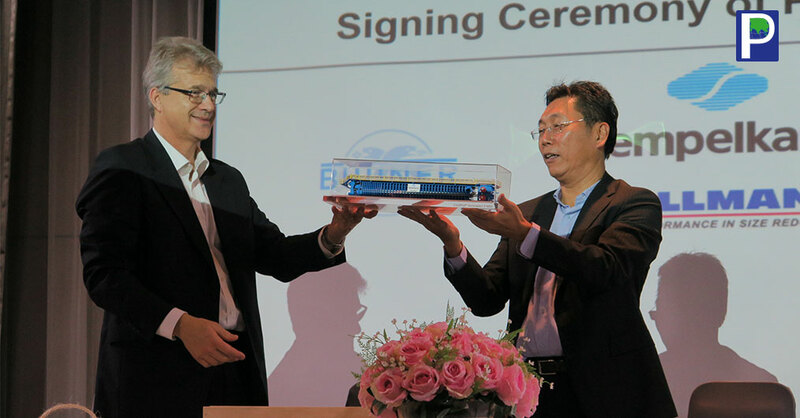 The reason, there was a bulk inflow of face veneer in month of January and February 2019, that kept the face veneer prices stable. The abundant availability of face veneer peeled from Okume, Gabon,Gurjan from Indonesia and Myanmar and Makai & Reconstituted face within the country helped to ease up the face stock pressure maintained by producers. 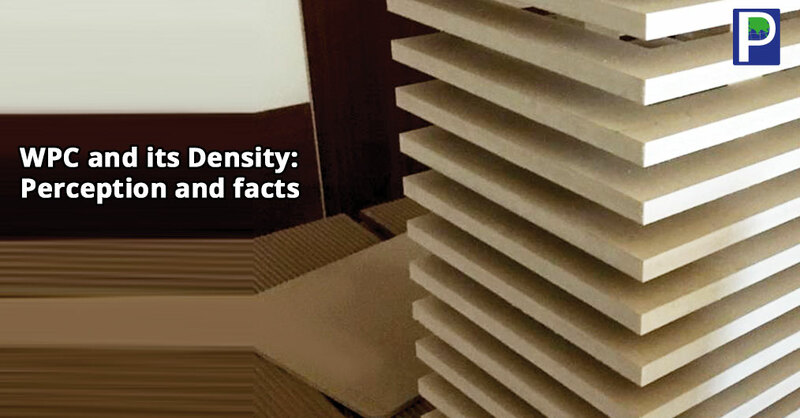 The growing acceptance of reconstituted face veneer and Okume helped the plywood manufacturers to bring down the cost due to increased face veneer supply. 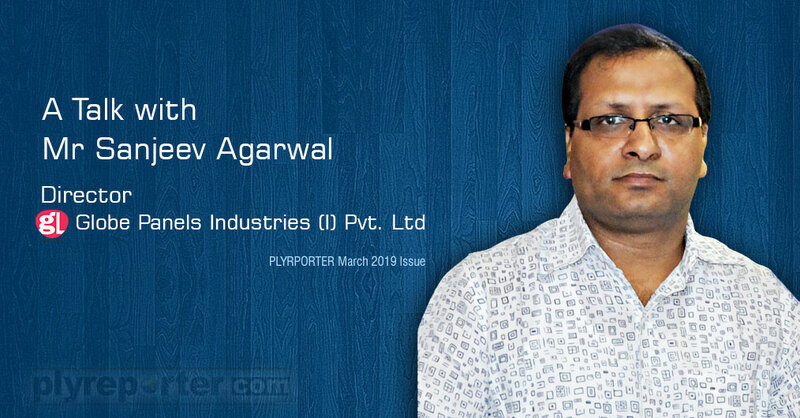 The prices in face veneer witnessed a contraction of Rs 1.00 to 1.50 per meter in February largely due to plenty of availability and poor demand for finished plywood. 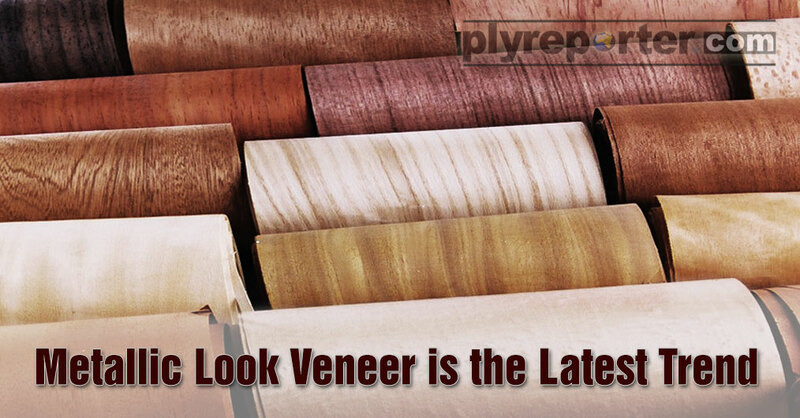 The face veneer prices by February end became stable as available stock is almost sold. 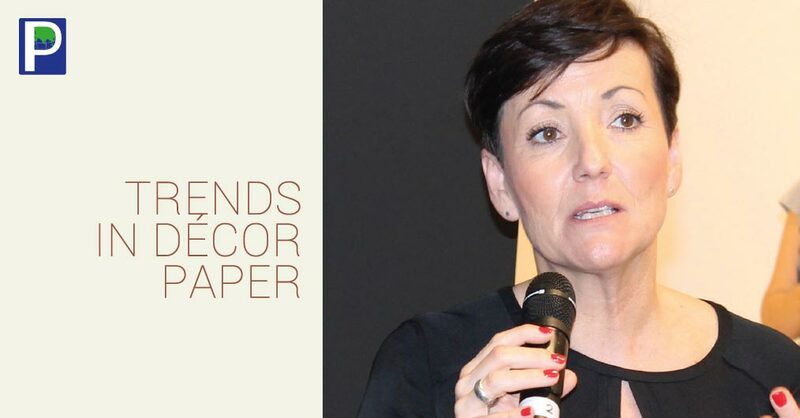 It is reported from the sides of face peeling companies based in Gabon and Indonesia, that in coming months face veneer prices will climb up due to rise in log prices, forex value increase of dollar as further container loads bears costlier raw material cost. 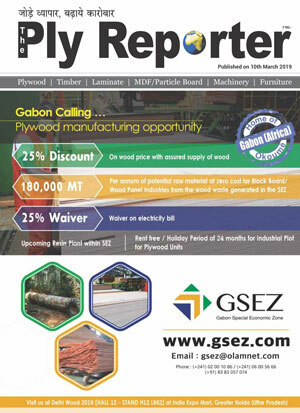 The Gabon based manufacturers are now easy as they have almost finished their long hold inventory. The log prices in Gabon are also reported to be up by 7-8 % thus taking the Okume face prices upward. 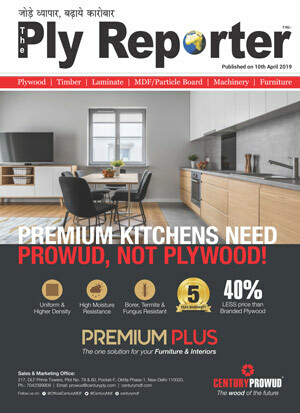 Considering the expected price offerings of Okume in March 2019, The Ply Reporter expect the prices hovering around 750$ per cbm. 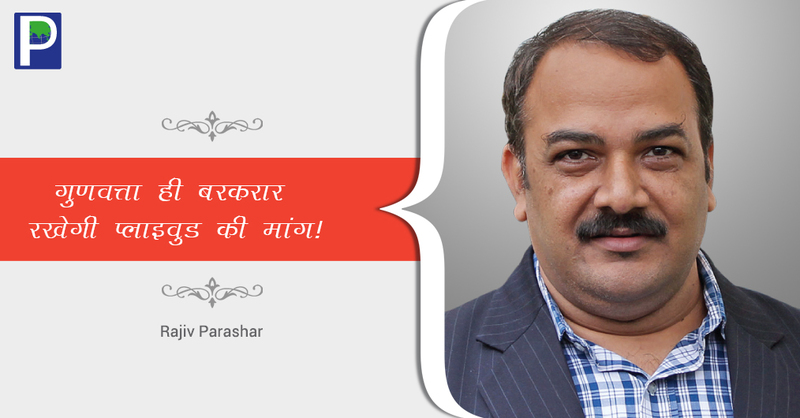 are approaching face manufacturers directly to avoid middle men/tradersmargin to keep a check on prices. 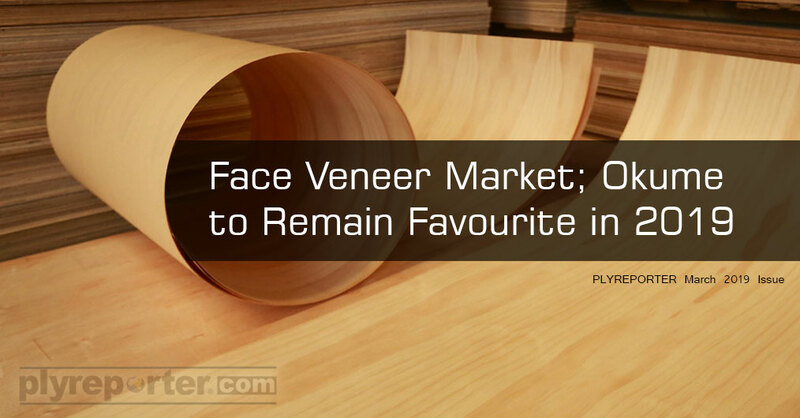 The changing face veneer market dynamics suggest that many small time face veneer traders will exit face business in 2019 due to low margins and huge capital involvement. Okume will continue to be the face of face veneer segment in India in 2019.